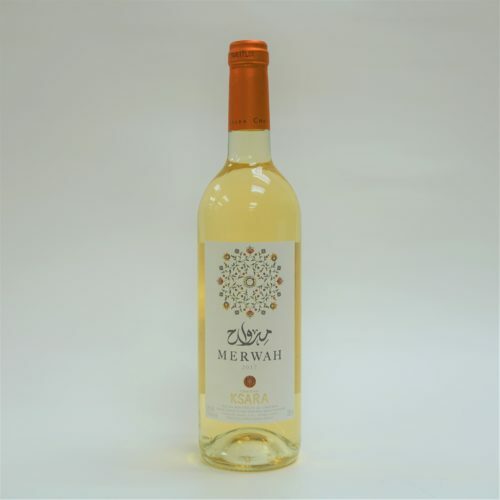 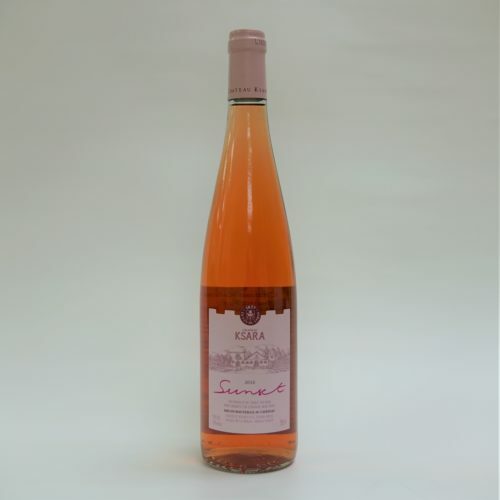 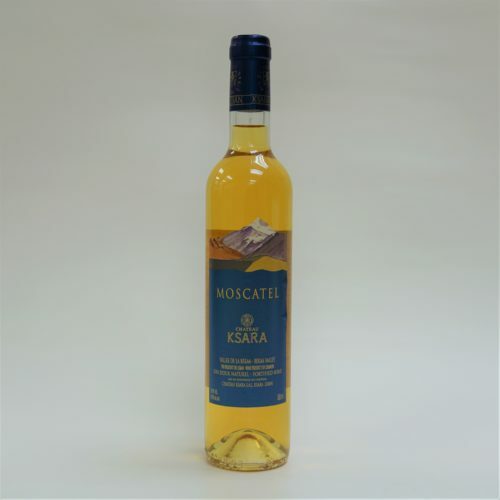 Made from Areni, Kakhet and Haghtanak grapes. 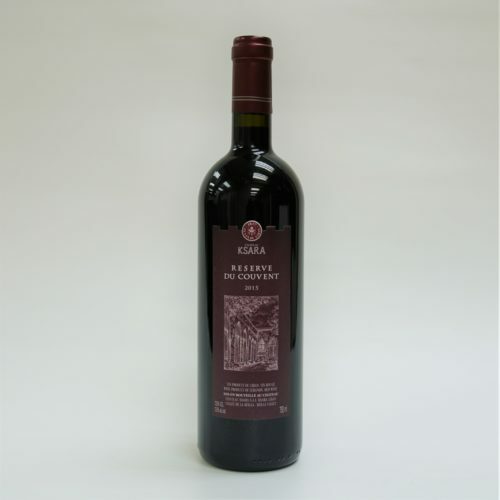 The wine is accompanied by notes of various fruity and floral aromas, transforming into lush coffee and chocolate aromas. 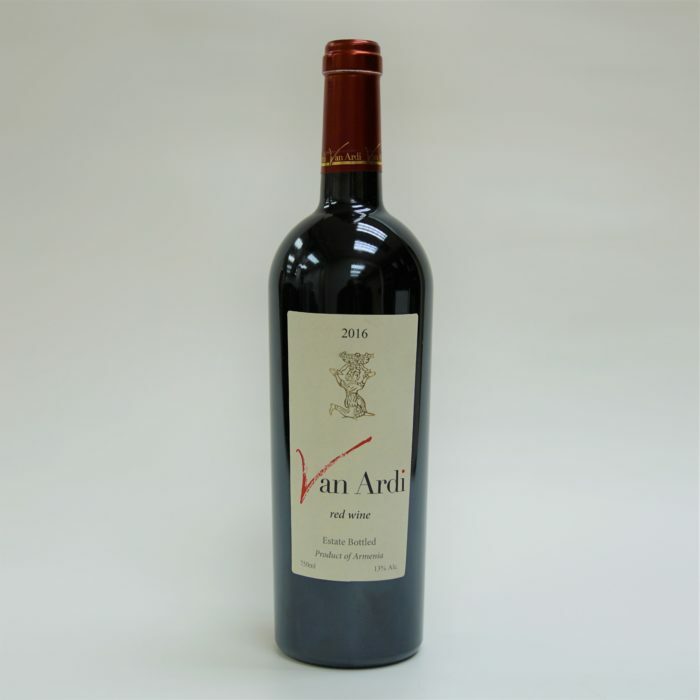 A richly structured, classy palate that yields a smooth elegant and lingering finish. Aged 6 months in French and Armenian oak barrels.